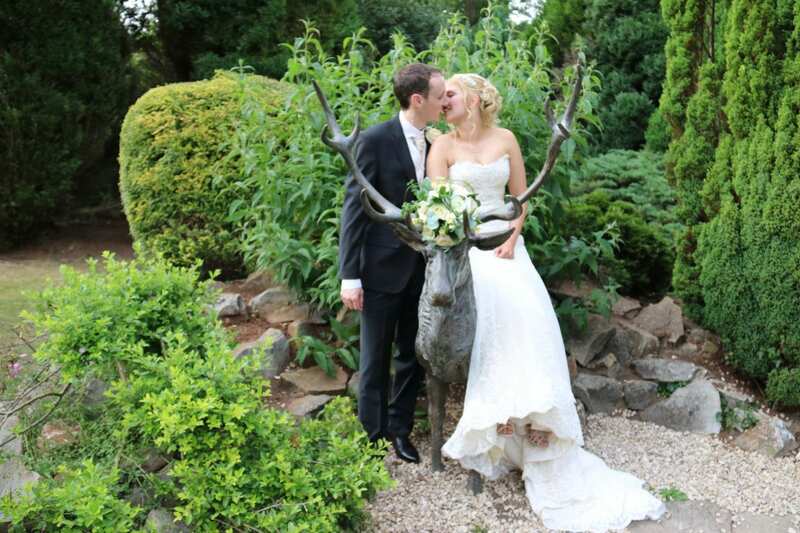 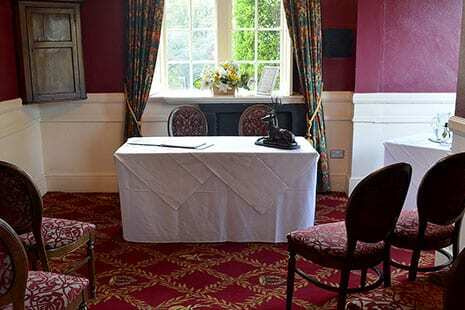 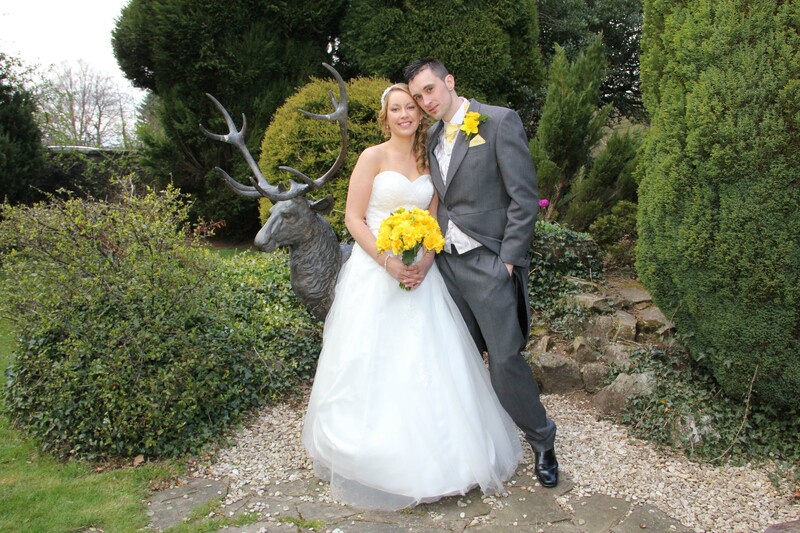 At the Speech House you can choose from our four unique wedding celebration rooms. 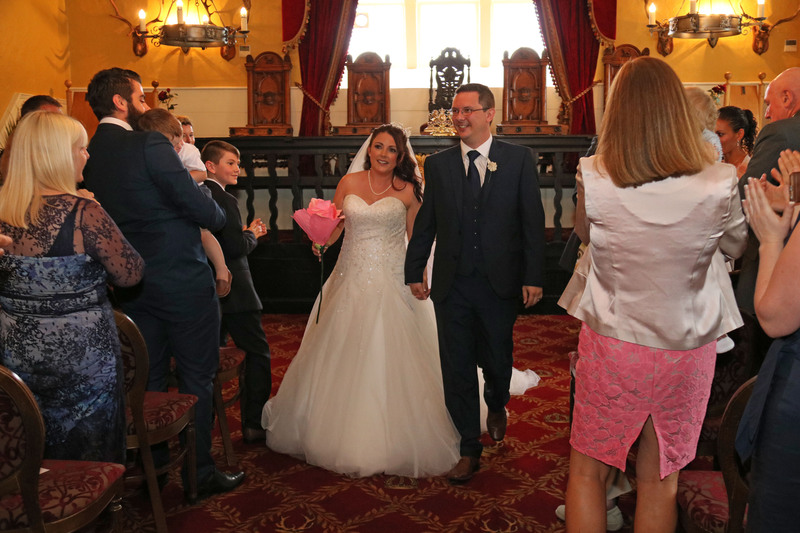 The Edwin Tauber Suite and The Verderers’ Court are fully licensed and approved for both weddings and civil partnership ceremonies. 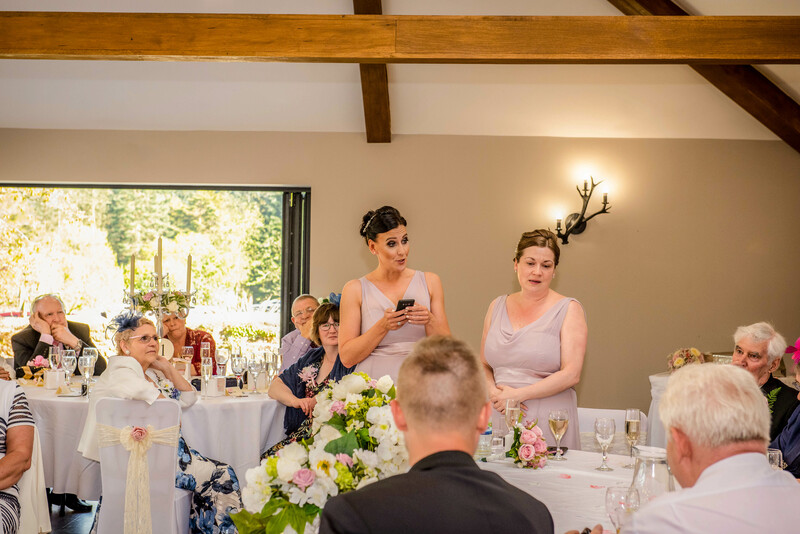 The Speech House gives you the freedom and flexibility to select the combination of rooms that best suit the style of day you desire for your ceremony and celebrations. 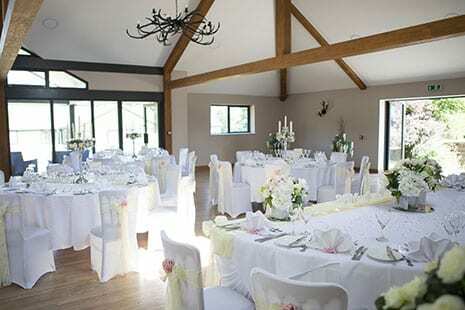 Overlooking the Speech House field and the ancient woodland beyond this is the perfect setting for a stylish modern wedding. 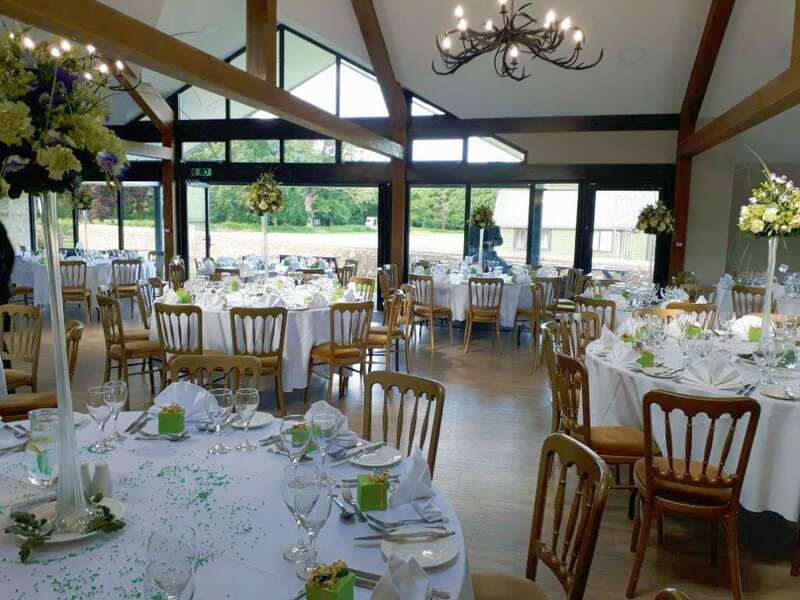 The large bi-fold doors open out onto a covered terrace that leads on to the hotel garden and beyond to the Speech House field. 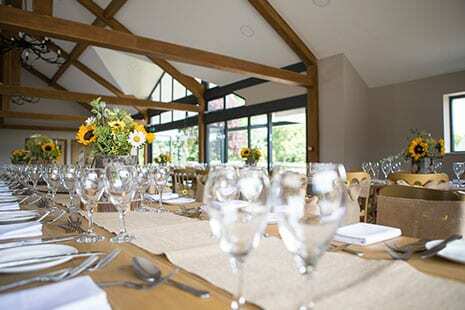 Its high ceiling and timber rafters combine to give a feeling of contemporary space and light. 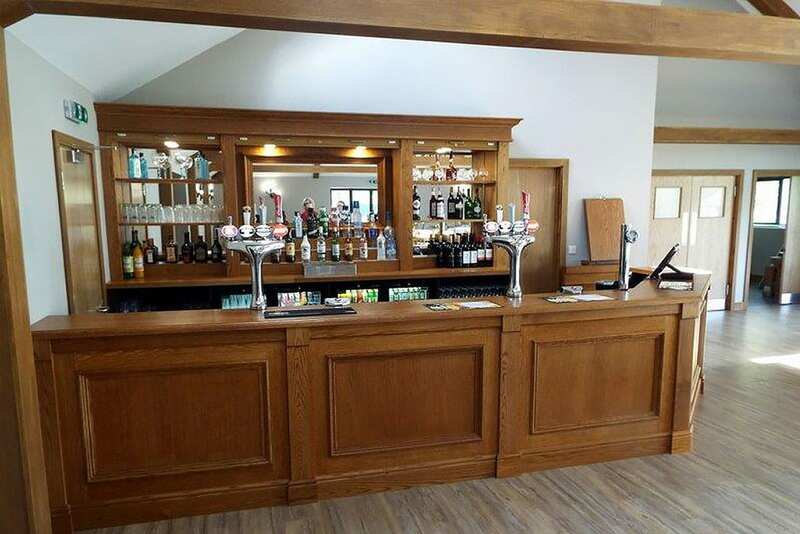 This spacious, purpose built function suite has its own reception area and bar - it offers plenty of space for 150 dining guests and dancing for up to 200. 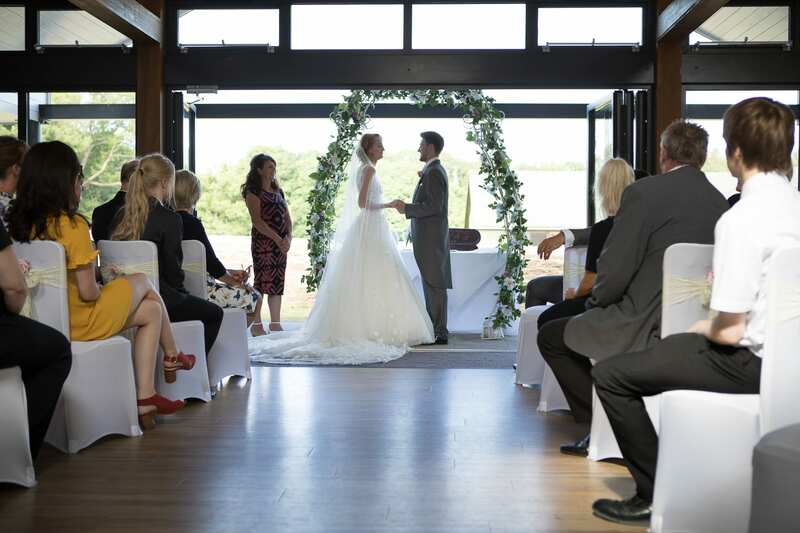 Your wedding ceremony can actually take place outdoors under the sheltered covered terrace whilst your guests look on. 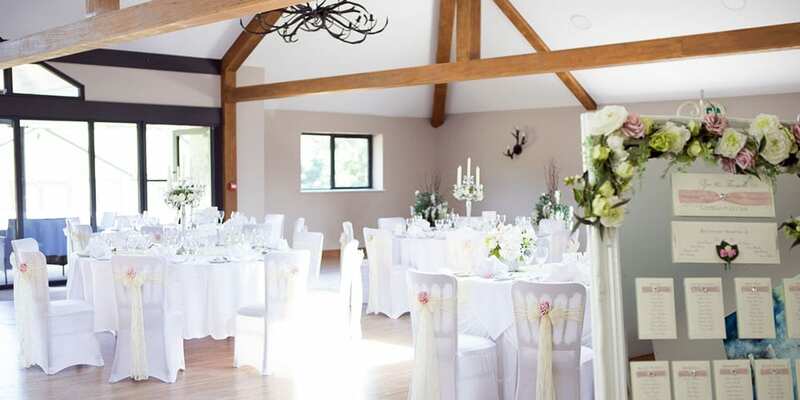 For your wedding breakfast, the suite can be laid out traditionally with guests seated at round tables or, for a more contemporary feel, long rustic banquet tables - it’s a flexible space that can be individually styled for your day. 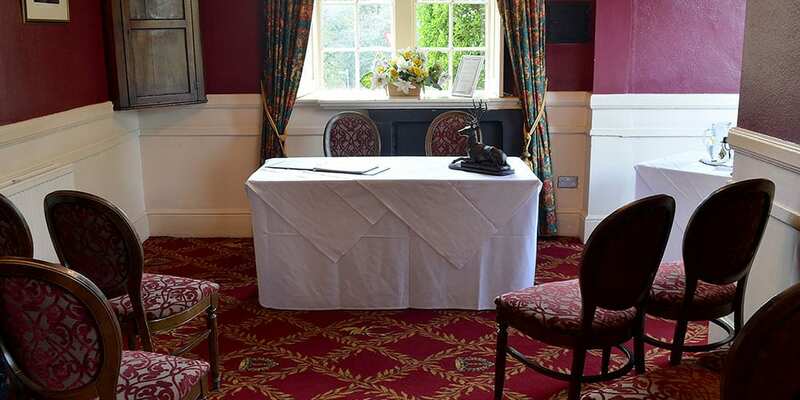 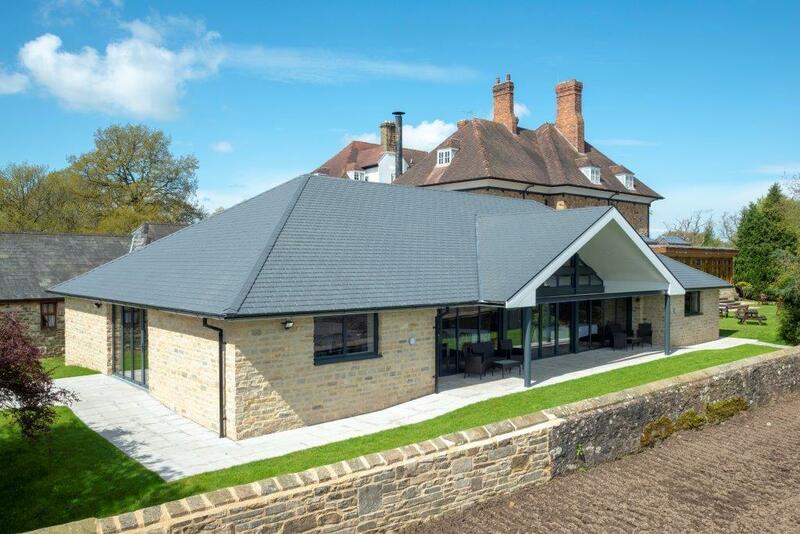 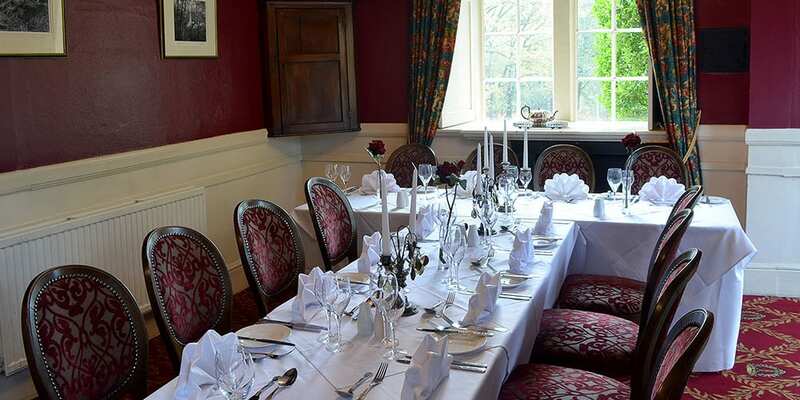 The space has been cleverly designed, offering a modern function facility which blends in well with the adjoining historic hunting lodge that is the Speech House Hotel. 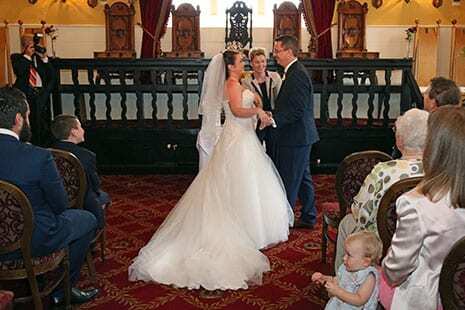 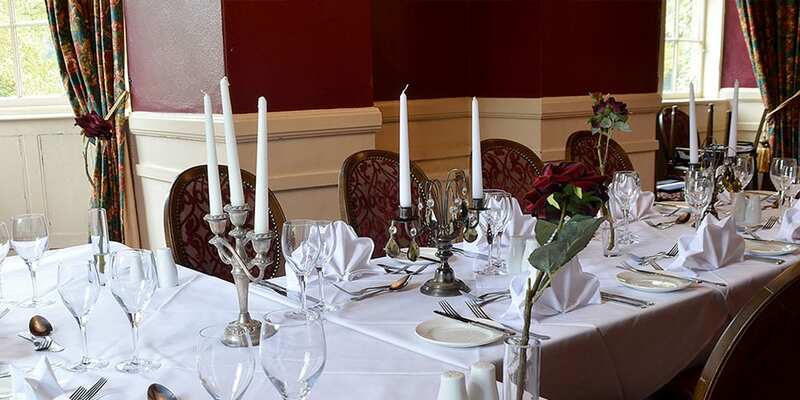 Our historic Court Room provides a more traditional wedding ceremony and dining setting for 50-70 guests. 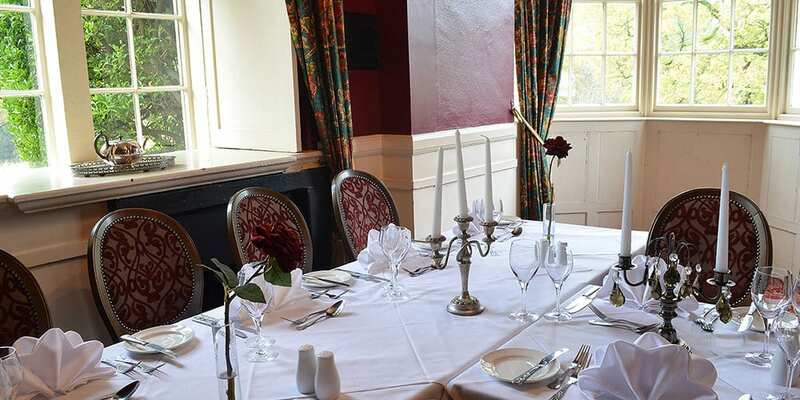 The room which is used for the Speech House’s á la carte restaurant Verderers’ is steeped in history, from the hand-carved Verderers’ Chairs to the huge open fireplace and beamed ceiling. 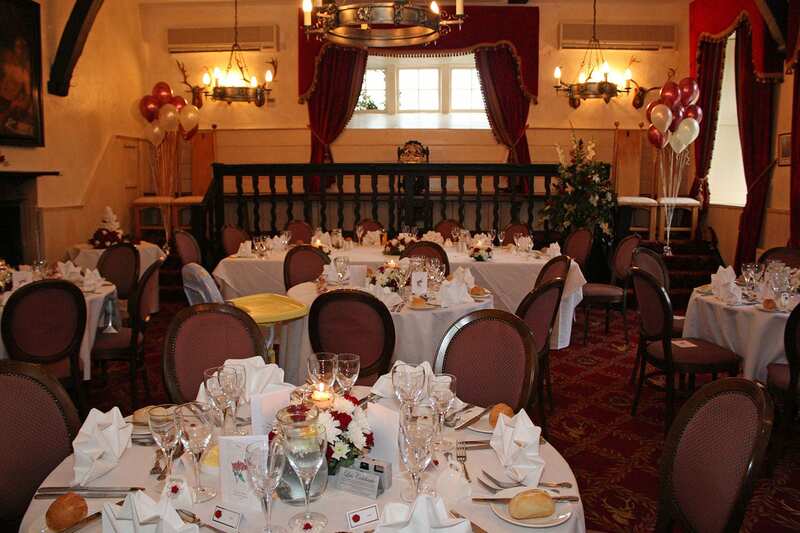 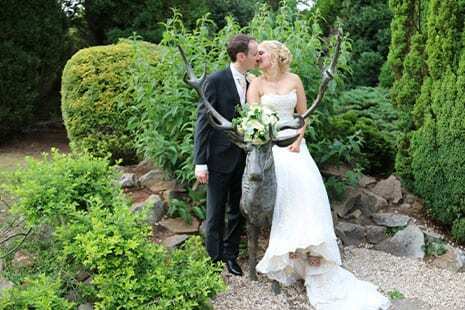 Our ancient Court Room creates a romantic and intimate setting for your wedding day celebrations. 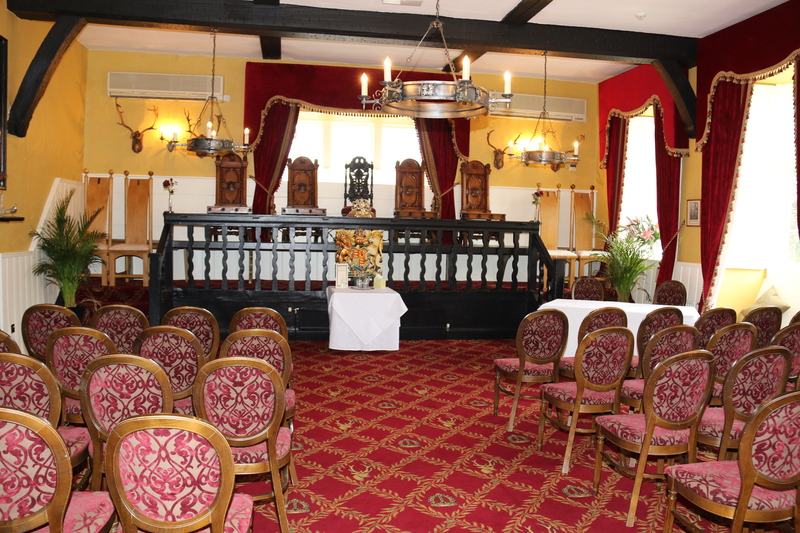 This room, named after the era of King Charles II, is ideal for smaller numbers and seats up to 25 guests for your ceremony and/or your wedding breakfast. 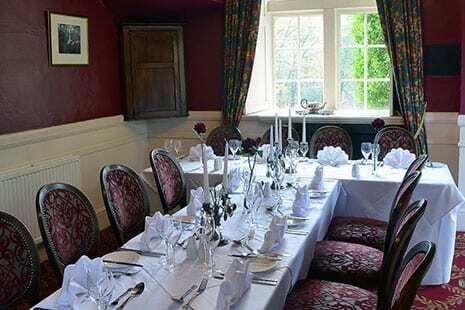 This charming room is situated in the main part of the hotel and is decorated in a traditional country house style. 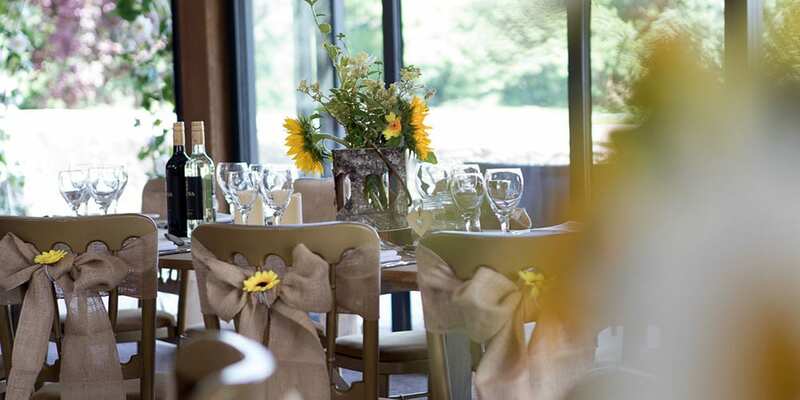 Our light, airy and modern garden room is available to hire exclusively for post-wedding drinks and canapés. 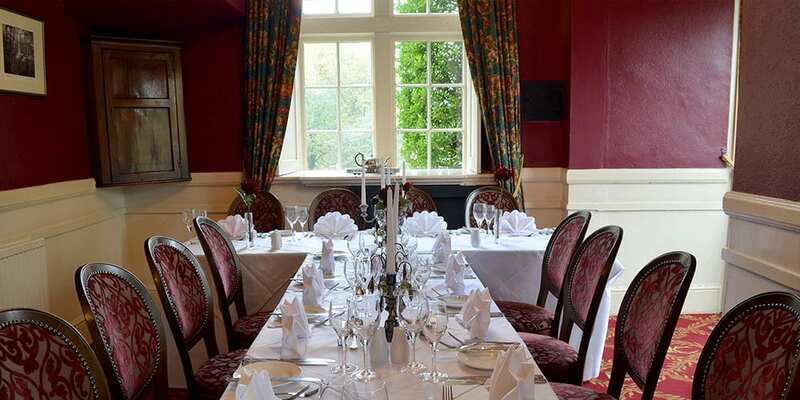 The Orangery opens out onto a pretty garden and can be hired alongside the Edwin Tauber Suite, Verderers’ Court or The Carolean Room.